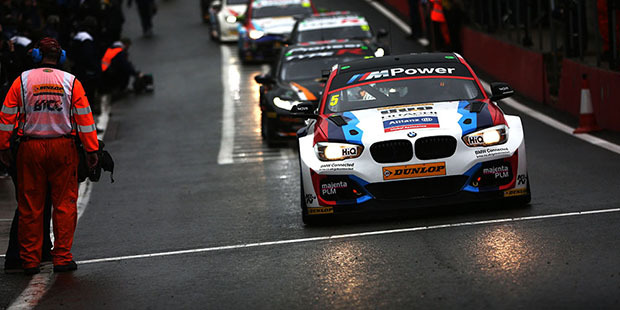 2019 sees BMW Protect X continue to sponsor Team BMW and their two BMW 3 Series in the British Touring Car Championship. 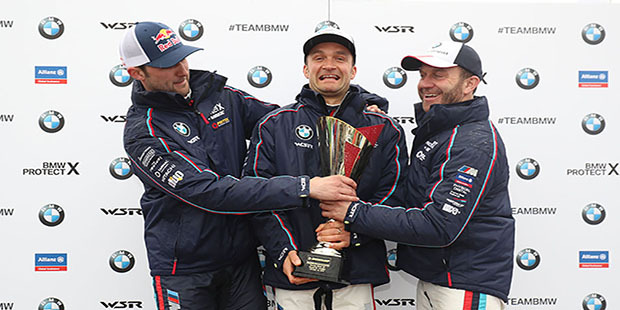 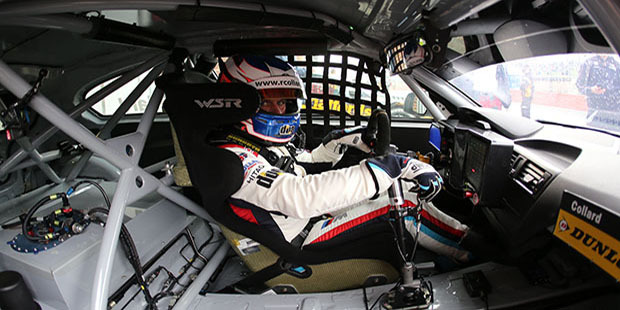 Last year saw Team BMW and West Surrey Racing scoop both the Championship, Manufacturers' and Teams' Championships with driver Colin Turkington topping the overall in the Drivers Championship. 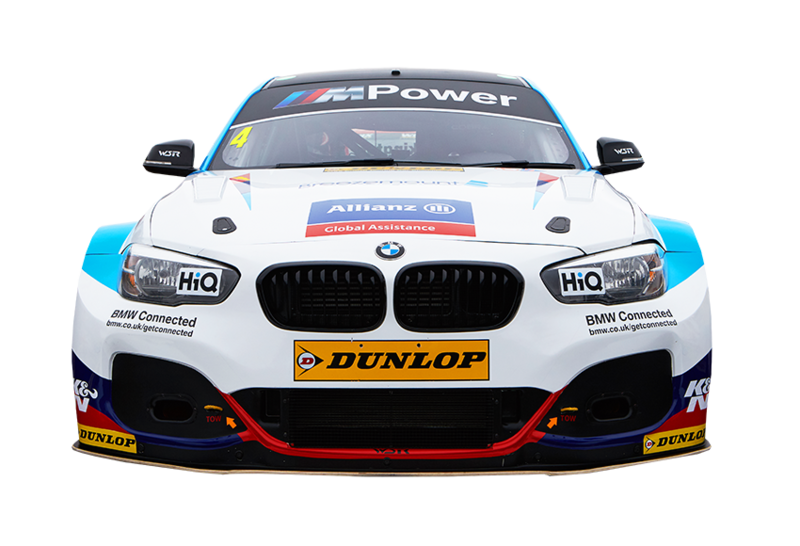 Click here to explore this season's cars! 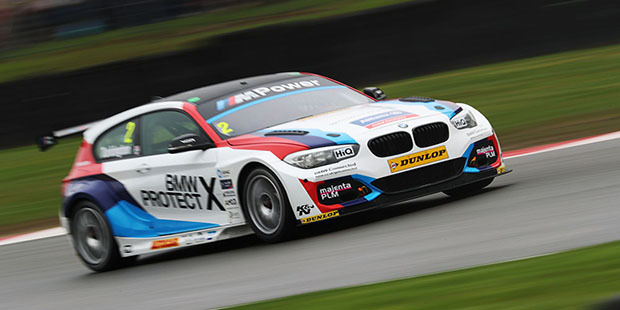 Click here for all the latest BMW Protect X Motorsport news.